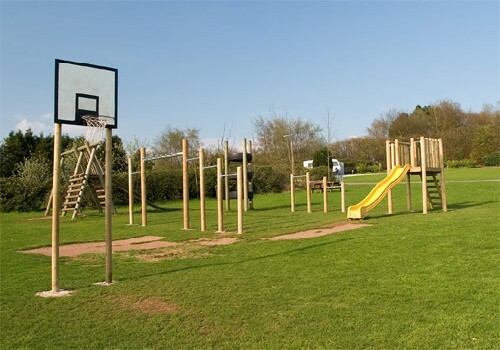 Lickpenny is a new park, located in the heart of the Derbyshire dales and stands within 16 acres of a truly picturesque setting. This tranquil retreat is set above the village of Tansley and near to the towns of Matlock and Bakewell. Lickpenny are members of the BHHPA, have been awarded a 4 star rating with "Visit Britain". Have been awarded the Silver award for the David Bellamy conservation, and also hold a 4 star rating with 82% with the AA. 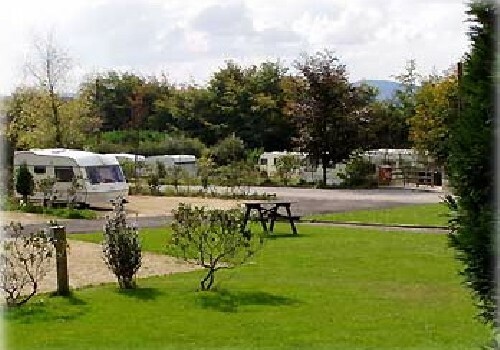 In 2005 and now for 2006 they have been awarded a "Practical Caravans" Top 100 Parks rating. They also have an Alan Rogers inspected logo, so you can be confident about Lickpennys standards. Matlock Crown Square roundabout A615 (Alfreton Road) through Tansley, fork left on B6104 (signposted Clay Cross) to top of the hill, turn right just past Scotland Nurseries Garden Centre. Junction 28 M1 turn onto the A38 (signposted Matlock) to Alfreton, turn off onto A61, then left A615 (8 miles). Turn right into Lickpenny Lane, signposted on the right. 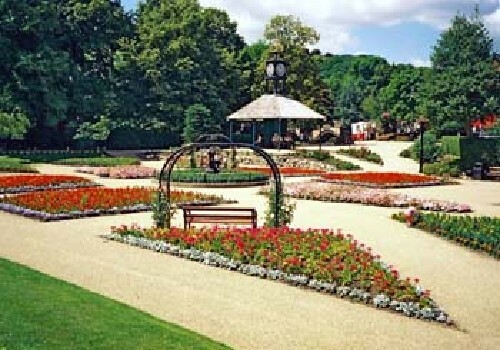 Lickpenny is situated approximately 3 miles from Matlock, 7 miles from Bakewell, and 7 miles from Chesterfield.